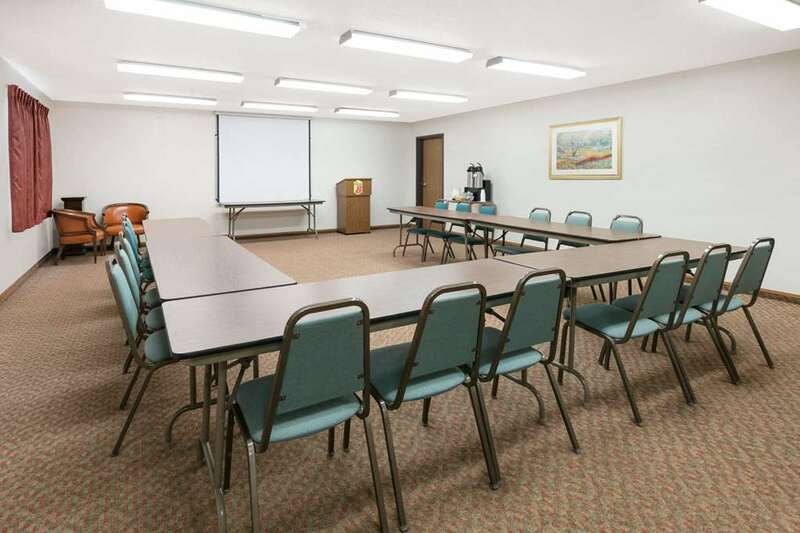 Welcome to our Pride of Super 8 hotel, the closest property to Dallas/Fort Worth International Airport. With easy access to Hwy 114 and Hwy 121, we are just minutes from The Gaylord Texan and Bass Pro Shops in the heart of the DFW Metroplex. Area attractions include Grapevine Mills Mall and Southlake Town Square. Complimentary amenities include: Delicious complimentary breakfast Free shuttle service to Dallas/Ft. Worth Airport, restaurants and businesses within 5 miles of hotel Free wireless internet access Free business center with printing, copying and fax Free fitness center and morning newspaper Guest laundry facility Free local calls In-room coffee, tea and expanded cable TV Free in-room safe Private outdoor pool Several restaurants within walking distance and many more just minutes away Pet Friendly Park Before You Fly Package Available Free parking during your stay.